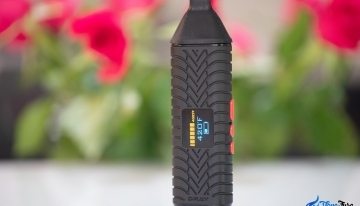 Vaporizing has been known to be a lot safer and a healthier alternative to smoking. 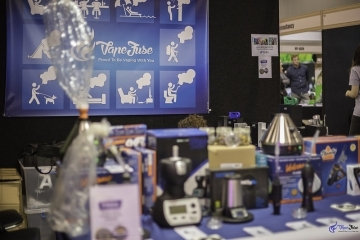 Vaporizer devices have been hitting the mainstream for the past years and increasing number of users seem to love the health benefits it offers. 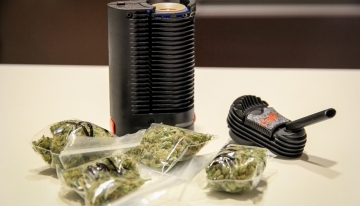 Vaporizing involves heating of dry herbs and concentrates at lower temperatures without combustion. 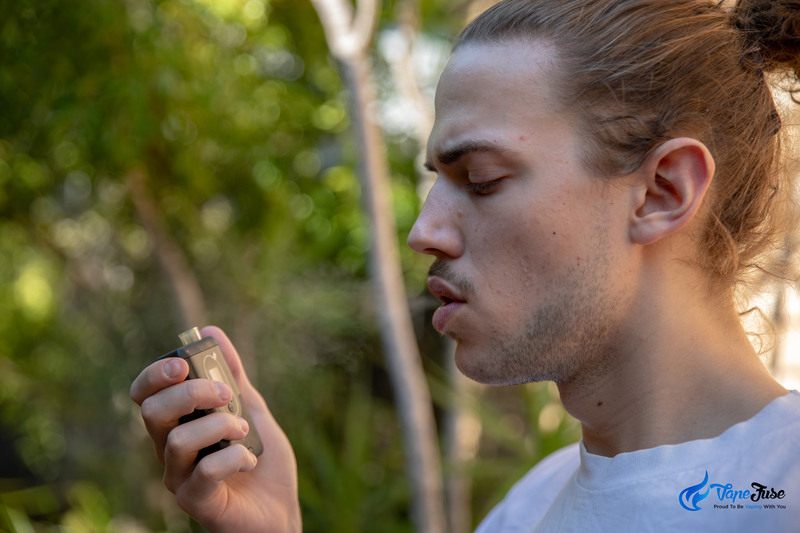 Given that no burning of herbal materials are done, no smoke is being produced, making vaporizing free of carcinogens and other harmful byproducts, that cause respiratory ailments. 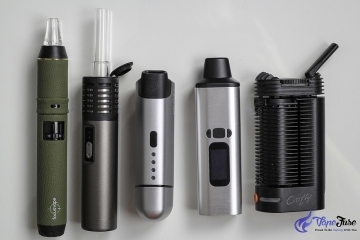 For those who haven’t tried vaporizing, here are some of the hundreds of reasons to venture on this new and safer way of smoking. You have most likely heard this before, however giving up a habit isn’t always easy. Or as they say, easier said than done. Always remember that, cigarette smokers are addicted to nicotine, but harmed by tar. When tobacco is smoked, tar is the nasty guy causing the health issues not the nicotine. 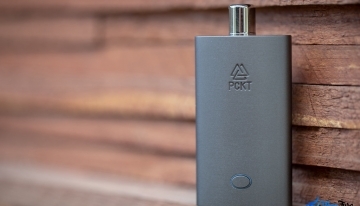 Switching to a herbal vaporizer enables cigarette smokers to still ‘intake’ the nicotine through vaping, while cutting out the carcinogens, that are produced by the process of burning the tobacco. 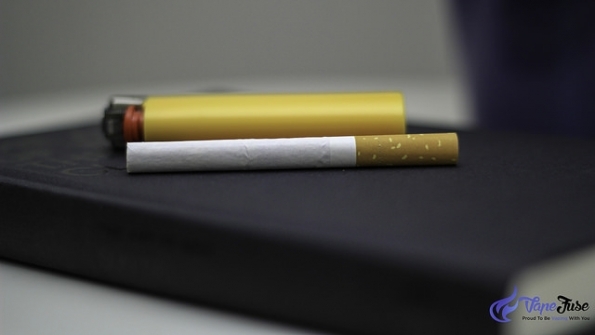 Nicotine is a stimulant that enhances sharpness, awareness and mobility. 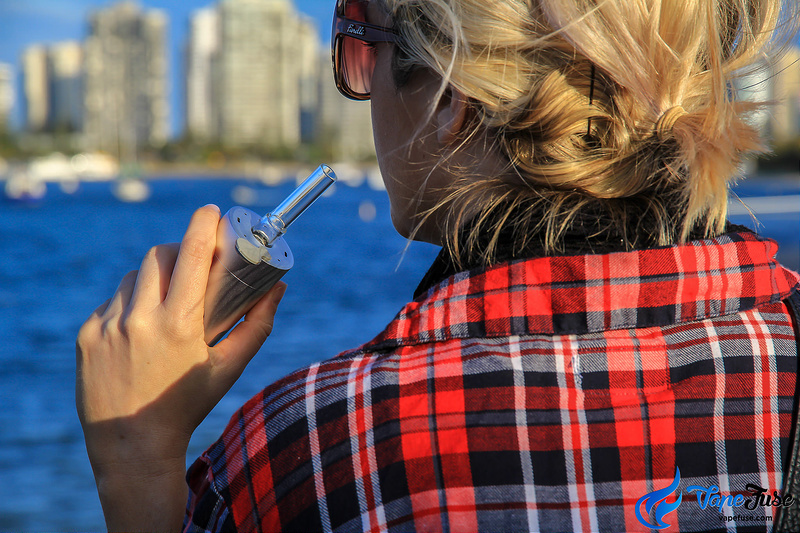 Since there is no combustion involved, tobacco vaping only provides a nicotine fix without the harmful smoke that affects the lungs. And when vaping with nicotine before hitting the gym, it pumps up your strength without affecting your endurance. Weight lifters claimed that, minutes after chain vaping, gives them a boost and is able to double their usual workout routine, pushing their bodies to insane limits. 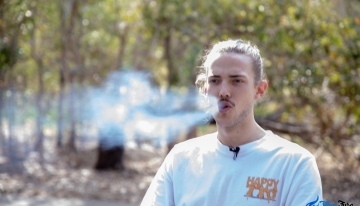 Also, people who do cardio exercises attested that they experienced less huffing and puffing when they switched from the traditional smoking to vaping. And the amount of sweat they produced when exercising, increased compared to those days when they don’t do vape. 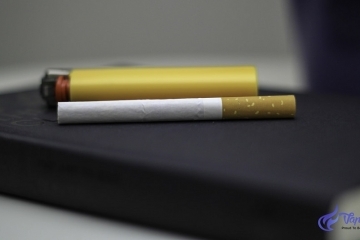 Most people are often discouraged to quit smoking tobacco due to the possibility of weight gain. And they continue to endure the harmful effects of cigarette smoking. 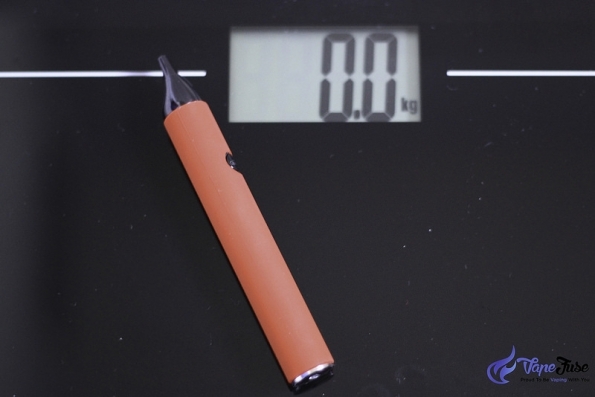 Luckily, vaping gives the same effect of maintaining your current weight and even lose some in the long run. With the presence of nicotine in tobacco, it gives you the feeling of fullness, due to its being an appetite suppressant. Plus, nicotine boosts metabolism, thus, making your body burn calories. Before hitting your yoga mat, you can take quick long draws from your vaporizer to help you relax more, while you do your meditation routines. 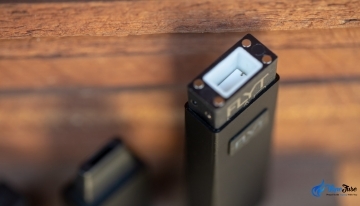 Or if you just want to have a peaceful and relaxing day, grab your vaporizer and fill it with herbs and vape away. Trying to quit smoking may add on a little extra ‘pressure’, so finding ways to relax is always a good idea. 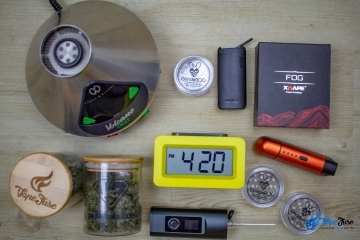 Experience with some of the herbs that you can use to fill your vaporizer to give yourself a total feeling of repose. Known to be an essential herb with calming effects. 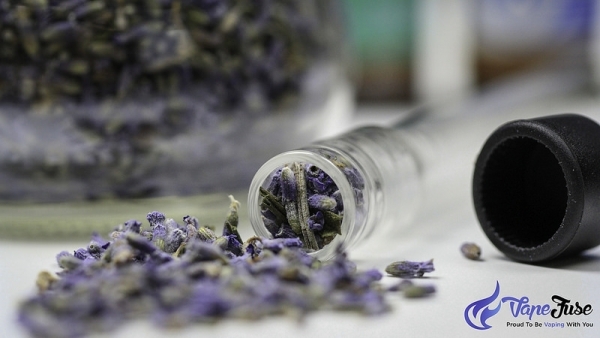 Lavender is the best dry herb to vape to lower down your heart rate and blood pressure, letting you to achieve that relaxed state. This herb provides a feeling of serenity, eases stress and anxiety. 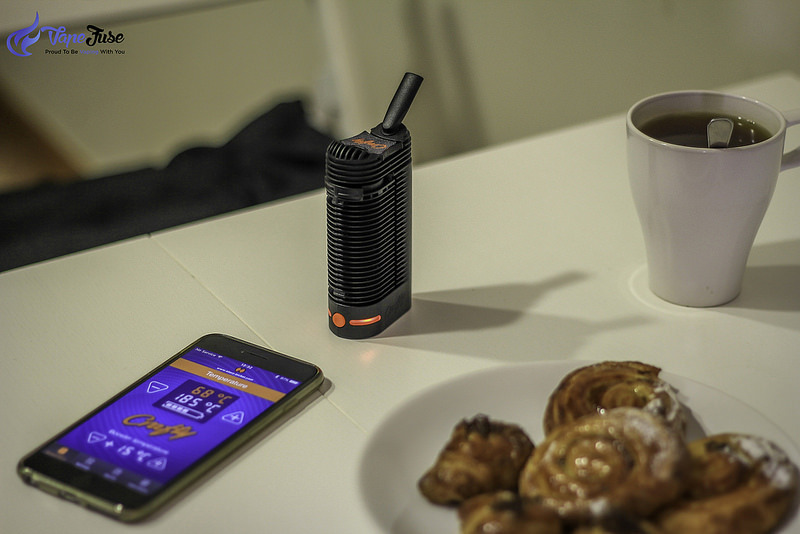 When vaping Damiana, you can have that feeling of connection towards your surroundings. It induces a mode of advertency, building your internal energy and develops your compassion. This herb has a hypnotic, consciousness altering effects. It gives you a relaxing and blissful feeling and at higher dosage, it can be euphoric. 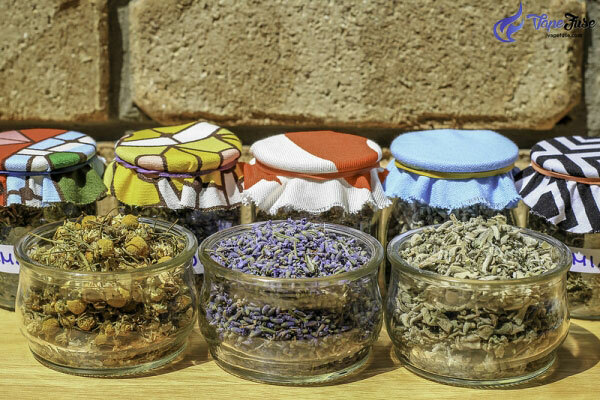 Vaporizing this herb, you can allow yourself to be lost in ecstasy, giving you an utmost relaxation. Many suggests that the blue lotus is best mixed with damiana. Most people today are suffering from sleep deprivation, commonly due to stress at work. Once again, trying to quit smoking on the top of everything else that is happening, may not help with sleeping problems at the beginning. 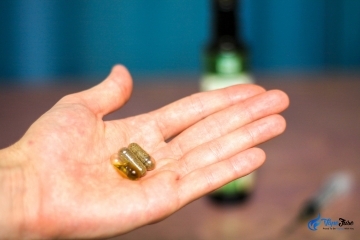 Most people are using sleep medicines to deal with sleep disturbance and disorders. And known to many, these sleep medicines can do more harm than good to its users. 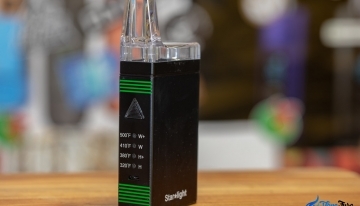 With vaporizing, there are a number of herbs that you can use to aid the symptoms of insomnia. Similar to lavender, lemon balm also promotes calmness. It is said to have medicinal properties that relaxes the nervous system to promote sleep. It also relieves headaches and promotes better blood circulation. This is another calming herb, perfect for vaporizing. However, passionflower is stronger than lemon balm in reducing insomnia. It induces sleep by reducing nervousness, anxiety and stress. These effects are achieved through the increased GABA levels in the brain, brought by the medicinal properties of the passionflower. GABA or gamma-aminobutyric acid is an inhibitory neurotransmitter that calms the brain and body. 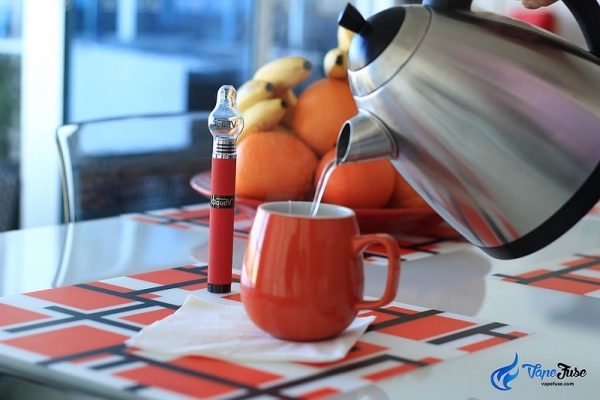 Another health benefit from vaporizing on the top of a healthier lung is a healthier brain. And with the use of right herbal blends, you can have improved brain functions, develop vigilance, better mood, quicker reaction time and better memory. 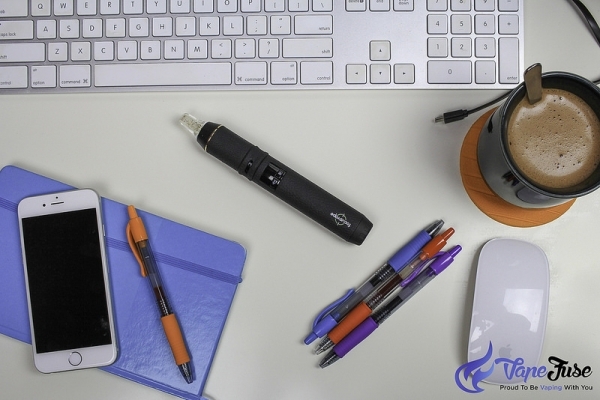 See, you can even get smarter when you switch to vaporizing. 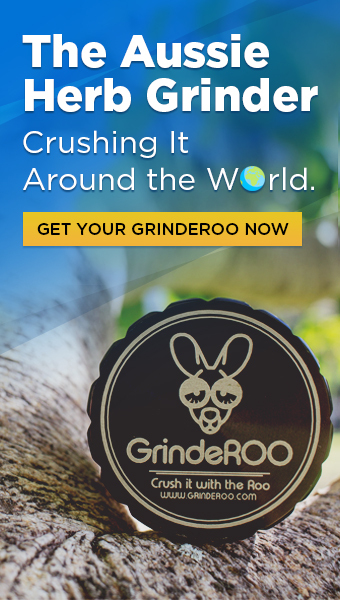 This herb is known to have generous amounts of caffeine. Caffeine is a stimulant that improves brain functions, giving you better concentration and improves alertness. Green tea also has an amino acid called L-theanine, a psychoactive property that reduces mental and physical stress. This herb comes in different varieties of small perennial plants with storage roots. It helps in stimulating mental and physical activity by boosting your energy. It improves brain activities by boosting your thinking and learning ability. 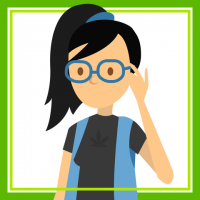 These are just a few of the many health benefits that you can get from switching to vaping, without the hazardous component given by smoking or other medications. 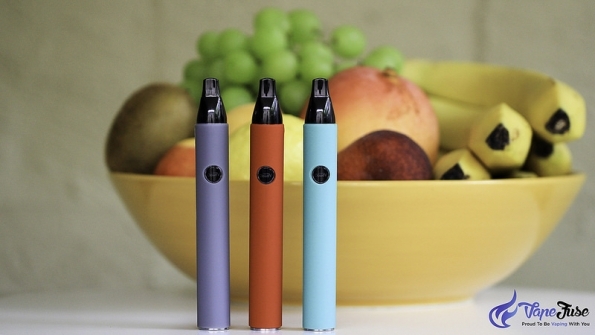 With vaporizing, numerous natural remedies can be used that would suit each and everyone’s needs. So, if you want a healthier lifestyle without sacrificing your recreational vices, give vaping a try and see how it can improve your life. 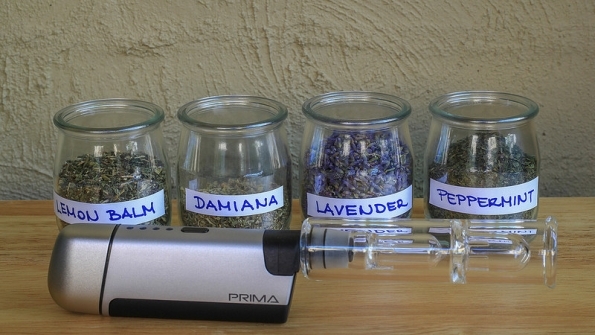 Have you got a burning question about herbal vaporizing? Let us know in the comments section below, we’d love to hear from you. Alison is a free spirit who is most passionate about writing. 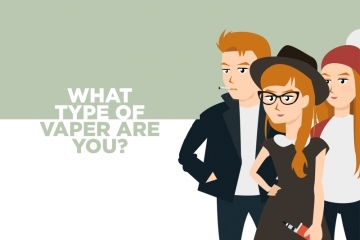 She has been working for the vaping industry as a freelance copywriter for quite some time. Alison White can dabble writing while traveling because she is just simply super.